A River Experience You'll Never Forget! 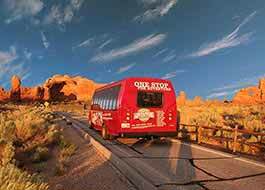 Your journey begins with a drive up one of the most scenic highways in the West. 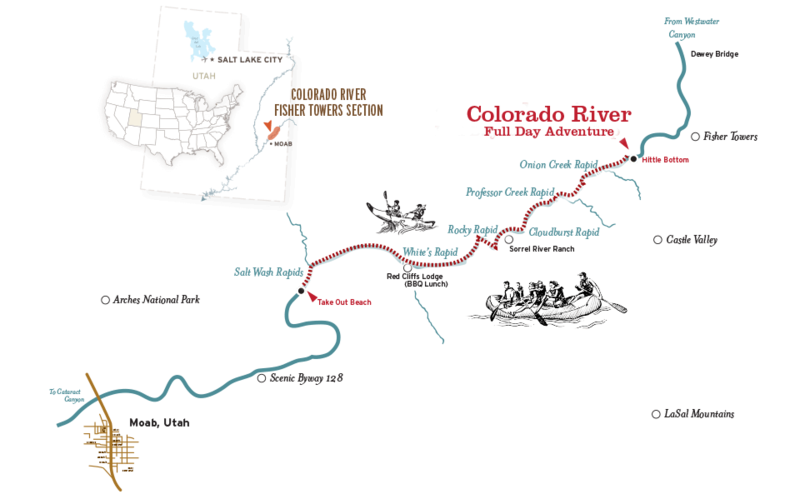 You’ll launch your raft onto a spectacular stretch of the Colorado River, made famous by dozens of movies shot along this stretch of the river. 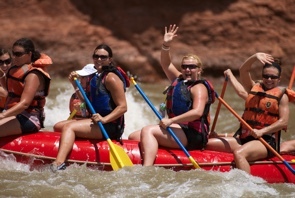 You’ll experience moderate rapids such as Onion Creek, Cloudburst, Rocky Rapid, and Whites Rapid. On long, calm stretches between rapids, you’ll have plenty of time to cool down and float with your life jacket in the river. At lunch time, we'll stop at a beautiful riverside ranch where you can kick up your feet in the shade and savor a hot BBQ lunch. 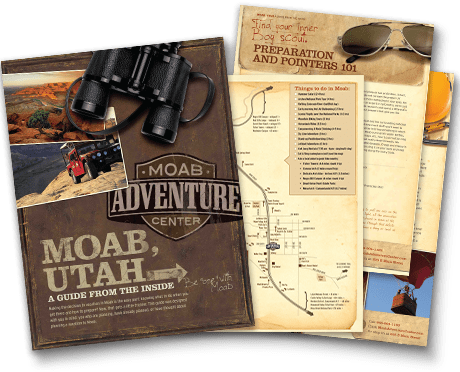 This lunch buffet is exclusive to Moab Adventure Center and includes your choice of freshly-grilled burgers, chicken, hot dogs or veggie patties. 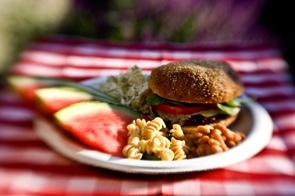 Side salads, giant cookies, lemonade and iced tea are also included. 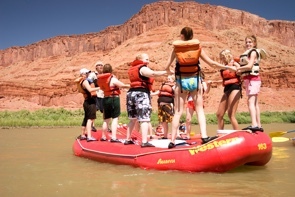 2 Boat choices available - Paddle rafts (everyone participates) and 2-person inflatable kayaks (weather, temperatures and water levels permitting). Specify any preferences upon reservation. Libby was our guide on the Colorado River Full Day Rafting Trip. She was fantastic. We couldn't have got a better guide! The trip was very nice. The food at the lunch stop was also very good. We loved Malayna. She was our guide on the Colorado River Full Day Rafting. She was like part of the family. She remembered our names and visited with us. She shared information about the area and was interested in us. The overall experience was wonderful. The lunch was fantastic. We had a ride to and from our hotel and were made to feel that we were important. Thanks for a great time. 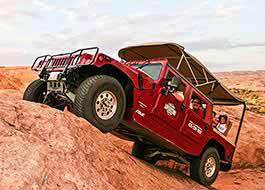 Our kids are asking for more and want to do a multi-day trip next time.